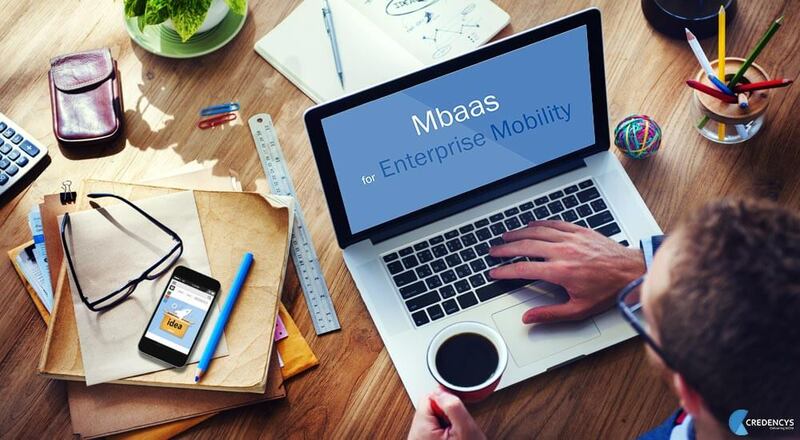 Mbaas: The major Breakthrough in Enterprise Mobility! 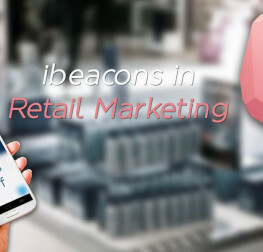 Mobile is a digital tipping point for businesses! And, now it’s become the hallmark for the enterprise services. 85% of organizations allow employees to bring their own mobile to work, predicted by IDG research. 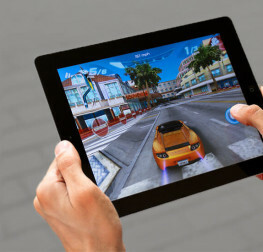 The custom mobile application has added a new frontier in the enterprises. According to Forrester research, 53% of work-related information is accessed by the employees with their own personal devices. As, more people living in the mobile moments demand enterprises to make mobile apps out of the door today, not tomorrow. Developing and deploying the mobile apps quickly that also align with business requirements is very difficult. Plus, the investment in mobility apps needs to be done in a strategic way as it will be liable to bring top line revenues. Also, enterprises need to ensure that mobile app can be easily connected to back-end app & data services, secured, and pretty more. A lot of time and resources are wasted in arranging and maintaining this infrastructure. Yes, MBAAS perfectly fits the balls! MBaaS- Mobile back end as a service meet the goals and addresses all concerns in an optimized way. Take a glance, what MBaaS is? Well, it works much like its full form and makes handling of back-end handy. It is a specialized solution that provides pre-built APIs, custom SDKs, cloud-hosted components for developing the mobile app backend. Highly scalable and innovative services enabled to store and link the applications to a backend cloud infrastructure with feature rich in data synchronization, push-notification support, user management and file-handling. Doesn’t it sound like a fairy tale? Before the enterprise could have even started designing any strategy for the mobile solution, the entire back end is ready. Moreover, MBaaS can be architected to create cross-platform native app seamlessly. According to MarketsandMarkets forecast, the MBaaS market will be worth $7.7 billion by 2017, up from $216.5 million in 2012. In today’s competitive environment, enterprises are going mobile to prove their worth in the niche market. Worth mentioning, enterprises are more focused on business needs and want to deliver the same experience to the customer quickly. But during the development process, developers are left with no choice and have to use the specific tools, and deal with unfamiliar tool, API or SDK. However, MBaaS create a great deal of freedom for enterprises by letting developers to choose any app development platform that organization team have expertise in. It maximizes the flexibility and minimizes the time team take to deliver the mobile app that finely tuned with business needs. The unparalleled technical tool turns out to be finest fabric of all businesses. Presently, many applications depend on the MBaaS platforms provided by Kinvey, salesforce.com, Microsoft Azure and Parse. Every enterprise creates more emphasize to have mobile app with an out-of-box User interface and user experience. From the business perspective, it’s true, but when it comes to development part, the idea is put off. Developers get into the weeds of back-end infrastructure. It demands huge effort and time, and team race against the clock to finish the task. Consequently, adjustments are made on UI/ UX side. Leveraging MBaaS vendor, developers don’t need to manage cloud-based database, push notification server and user management system. Plus, the uptime and scalability of the backend is also handled by MBaaS. Adoption of this platform will make the enterprises thrive as team can give more attention to the UI and UX. Application development leads to deal with complex server side programming, redundancy in creating back-end code blocks, integrating features and pretty more issues. Deploying MBaaS require a little coding and maintenance as majority of the logic is available within native SDKs. Moreover, for the app engineering across cross-platform using MBaaS become quite easy as it generates dynamic SDKs with custom object classes, native data caching, documentation, and test scripts. For the development of either cross-platform or native app, the core components or infrastructure have to keep in place that would require a good amount of time. The total time it takes to develop the solution sometimes, reduces the value of the app over the period of time. For instance, enterprises before building any strategic rationales analyzes the POC (Proof of concept) of the solution, but if the same POC will take months to build, then how long the whole strategy implementation and app crafting will take. Instead, if in this mean time, technology changes and consumer demand altered, then the built solution will be of no use. Here MBaaS would come to rescue. MBaaS makes the app out of the door swiftly along with robust security and scalability. The landscape is changing by minutes; no enterprise can operate or reach out millions of customers without mobile. Instead, building enterprise solutions is not enough, while developing mobility app in an agile way and with secured back-end is of utmost importance. MBaaS is the top line platform that mobilizes the organizations in an agile way and eases development process. 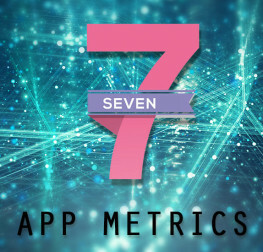 Leading enterprises are increasingly embracing the MBaaS to built apps quickly and connect to all back-end app and data services easily. 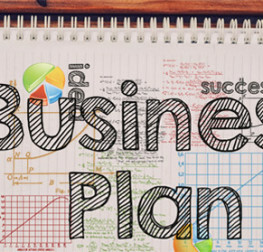 Make MBaaS, the DNA of your enterprise today!